Taking care of your skin in the morning is JUST as important as taking care of it before bed. 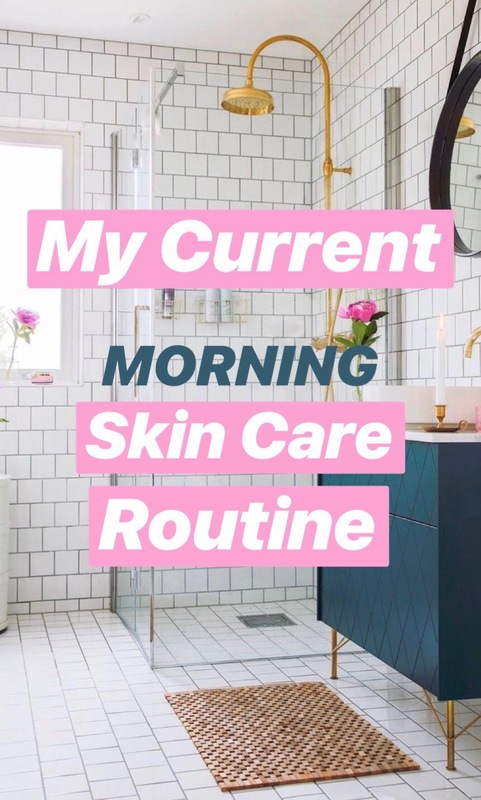 I had such great feedback from My Night Time Skin Care Routine that I present to you: My Morning Skin Care Routine! These are all of the products I use right when I wake up to keep my skin clean and my pores minimized. I love how each product works so well with each other too. 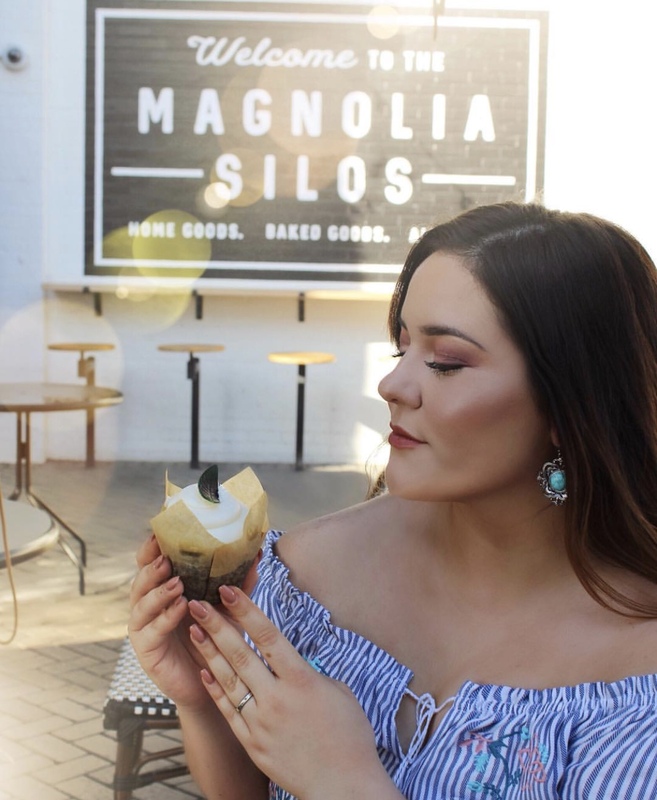 What skin care products have you been loving lately? Leave a comment down below and I hope you enjoy! This skin-balancing cleanser purifies the complexion while visibly tightening the appearance of pores for clear, healthy-looking skin. Deep-cleaning French green clay and Moroccan rhassoul clay remove pore-clogging, excess oil, and impurities, without stripping the skin. Neroli essential oil balances, calms, and soothes, while antioxidant-rich vitamin C ester helps to brighten the appearance of the skin. The result is skin and pores that look and feel visibly toned and purified for a clean, balanced complexion. How I apply: I use one pump onto my fingertips and massage into my skin for 1 1/2 minutes. Rinse. Tone down pores. Tone up hydration. Fresh Rose Deep Hydration Facial Toner is a cleansing toner that removes impurities and refines the appearance of pores for a deeply hydrated, healthy-looking, velvety soft complexion. Infused with real rose petals, the gentle formula clears the skin of surface debris, pollution particles, and residual impurities, while leaving it feeling refreshed and prepped for the skincare ritual that follows. How I apply: I squeeze the toner out onto an exfoliating cotton round and rub in an upwards motion on my face to prevent pulling and aging. The affordable, exfoliating cotton rounds I use to tone HERE. How I apply: I use the entire serum dropper onto the palm of my hand, rub my hands together, then press the product into my skin with my palms. A daily ultra-light moisturizer packed with good-for-you ingredients that deliver 24 hour hydration and in just three days, see a radiant, dewy complexion with less-visible pores. fantastic read!! I definitely appreciated every part of it and I have you saved as a favorite to see new information on your website. I actually NEEDED this post!! Thank you! !